The only German commercial cargo sailing vessel releases the lines! 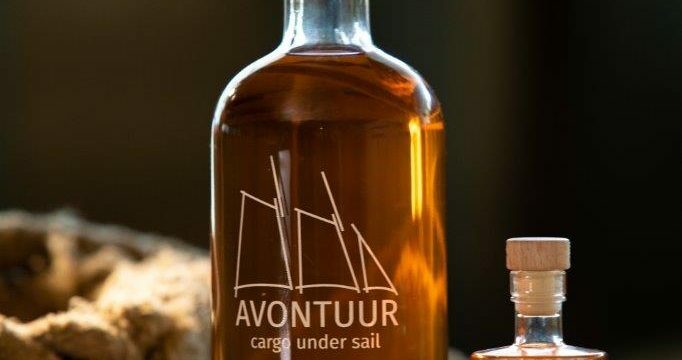 For the fourth time, the AVONTUUR will transport ecofair products. On 11 October at 4:30 p.m. the AVONTUUR crew… AVONTUUR Voyage 4 Begins! Read More AVONTUUR Voyage 4 Begins! Home, sweet home! On Monday, May 28th, our AVONTUUR returned home to Elsfleth . Warmly greeted by friends and family, the AVONTUUR arrived from her five-month cargo voyage from the… Zurück im Heimathafen! Read More Zurück im Heimathafen! After 48 days at sea, our AVONTUUR and her crew have arrived in Le Havre, France. In the process we burnt zero bunker fuels while transporting the 8 tonnes… Bonjour Le Havre, France! Read More Bonjour Le Havre, France!